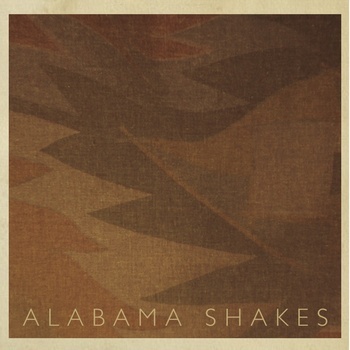 I recently became acquainted with the Alabama Shakes via the MOKB team. These soul revivalists from Athens, AL are right up my alley. Their songs are oozing with raw emotion. It’s just too good to pass up. I hope y’all feel the same way. Stream their EP below. Great voice…sounds a lot like Merrill Garbus. She rocks! Thanks for listening Logan!! THANK YOU for the comment Logan. We are super excited about the ‘bama Shakes. Stay tuned. We will give you more when we can. Love for reading! 2nd time through the stream in a row. Bless my heart, and bless yours too. I cannot wait to see this show! That show last night at Radio Radio was amazing! Thanks for getting the word out Rob. Much love. Thanks for coming Matt! Looking forward to posting your photos!